Classic colors bring you super fashion outlook! This is a smart choice as a gift! c. If you have any question about our product, please feel free to contact us! 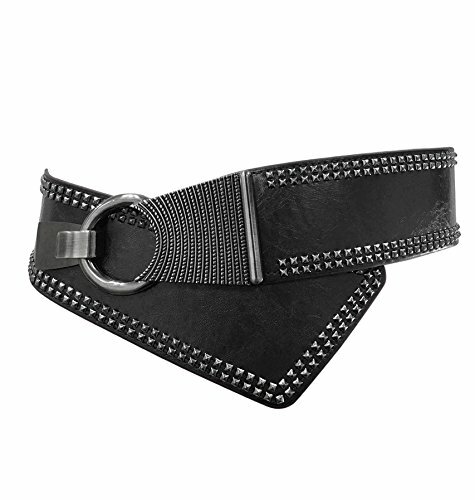 If you have any questions about this product by TY belt, contact us by completing and submitting the form below. If you are looking for a specif part number, please include it with your message.